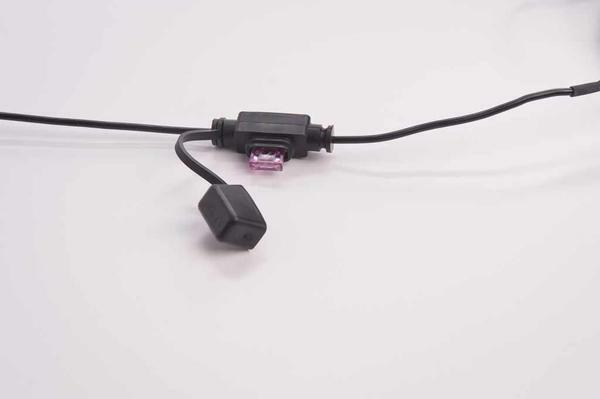 More and more customers are inquiring about adding electronic components to their assemblies. Some want as few parts as a single diode, resistor or capacitor while others need more. We see numberous requests which also included LED's, switches, relays and populated PCB's. 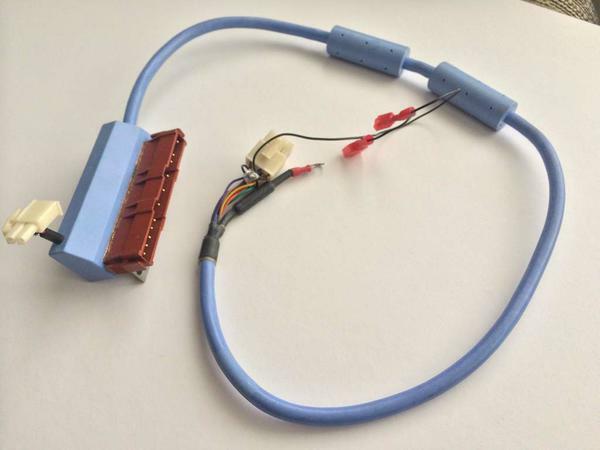 These assemblies with additional electronics are often referred to as "Smart Cables". 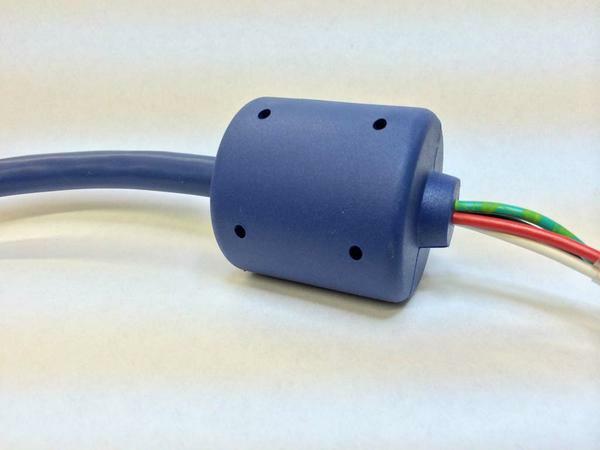 When working with delicate components or PCB's, Wasatch Cable & Design typically mounts them inside an ABS box then seals up the circuits with potting compound to keep out the elements. Temperature sensitive components are isolated and protected prior to potting. Our overmolding process guarantees a reliable, attractive, water-tight and cost effective assembly.